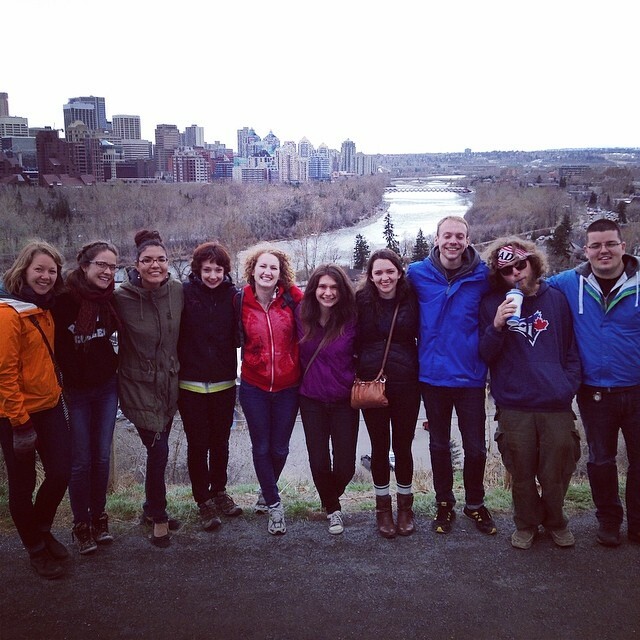 The 2014 Uprooted team spent the last 2 days in Calgary for their orientation. As a team they shared stories, learned about migration, dialogued about culture, took a crash course in Spanish, and visited Princess Island Park. 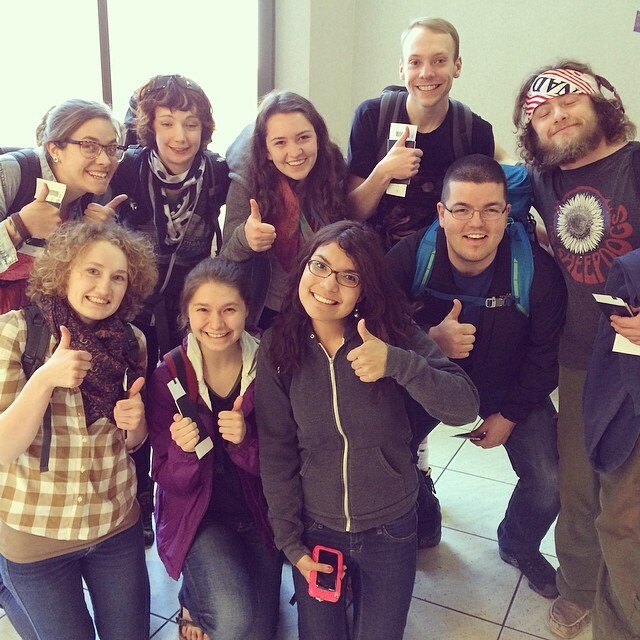 This morning they closed their orientation with a sending service by MCC Alberta staff and then boarded their flights for Phoenix, Arizona! They will be spending the next 3 weeks headed from Tuscon to Nogales, and then on to Mexico City, followed by a trip down to the southern border with a visit to Tapachula. Many exciting MCC partner visits and much learning are ahead of them. The team will be posting updates, pictures, and partner info here so check back often!